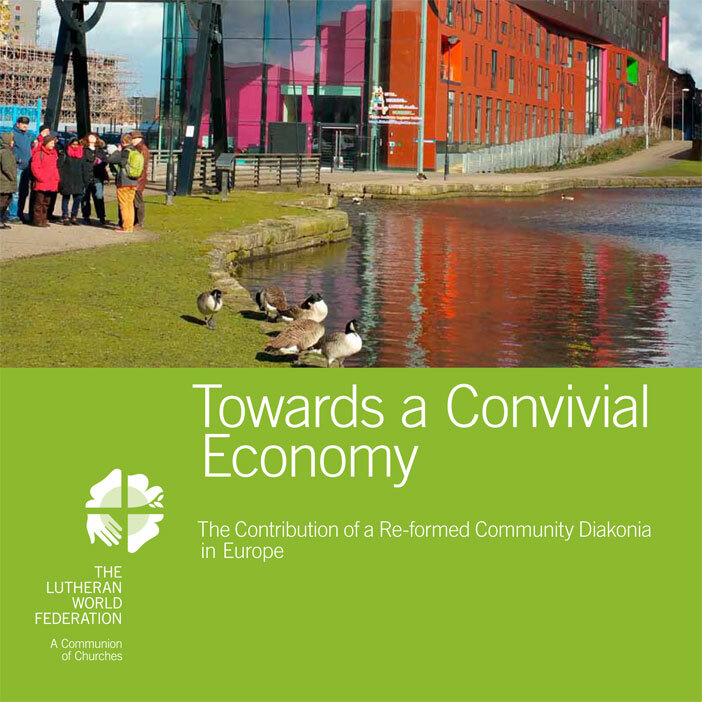 Towards a Convivial Economy is a result of a further phase of sharing concepts and practices of conviviality – described as the art and practice of living together and making sustainable communities possible. It is directly linked to the capacity for diakonia program in the LWF Department for Mission and Development. This program accompanies member churches as they develop capacity for prophetic diakonia, or service, and affirm and defend human dignity. The value of this report lies in the fact that it describes mechanisms of social injustice related to the economy and suggests concrete ways of overcoming them. Key concepts of vocation, justice and dignity are presented as foundation stones for a positive economic model to guide diaconal and social practice.